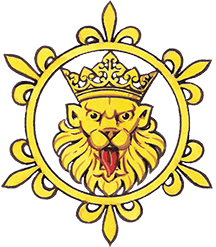 Churches of Warwickshire surveyed and published in part by Birmingham and Midland Society for Genealogy and Heraldry. Survey of the churches of Leicester, Nottingham, Northampton and Rutland by East Midlands Heraldry Society. 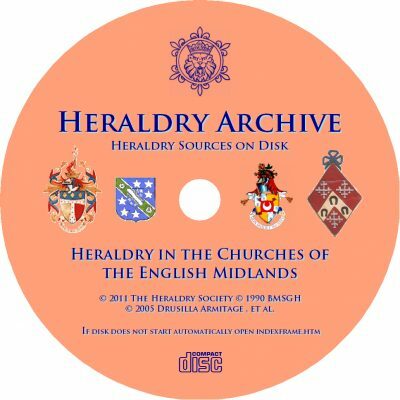 Disc also includes articles on heraldry in Birmingham from Midland Ancestor 1984-95, and on the heraldry of Baddesley Clinton by Bernard Juby.